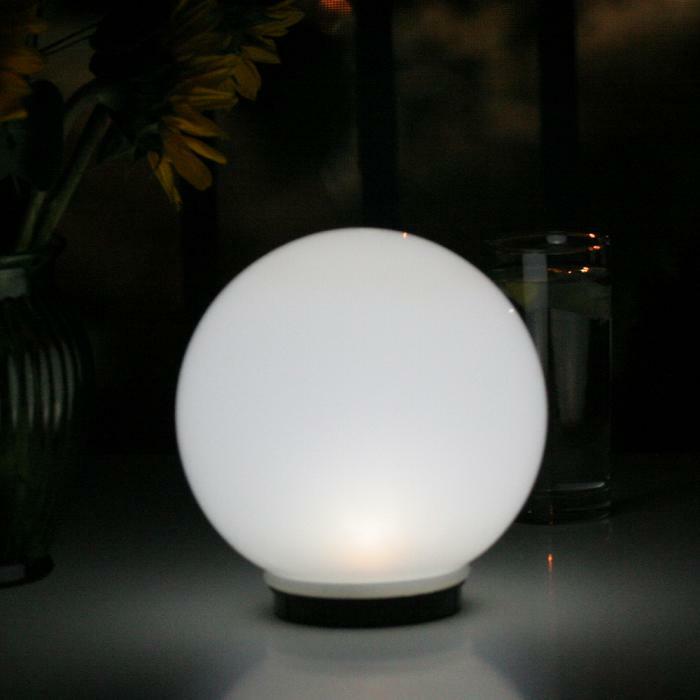 Brighten up your garden, deck or pond with the Smart Solar Magic Globe. 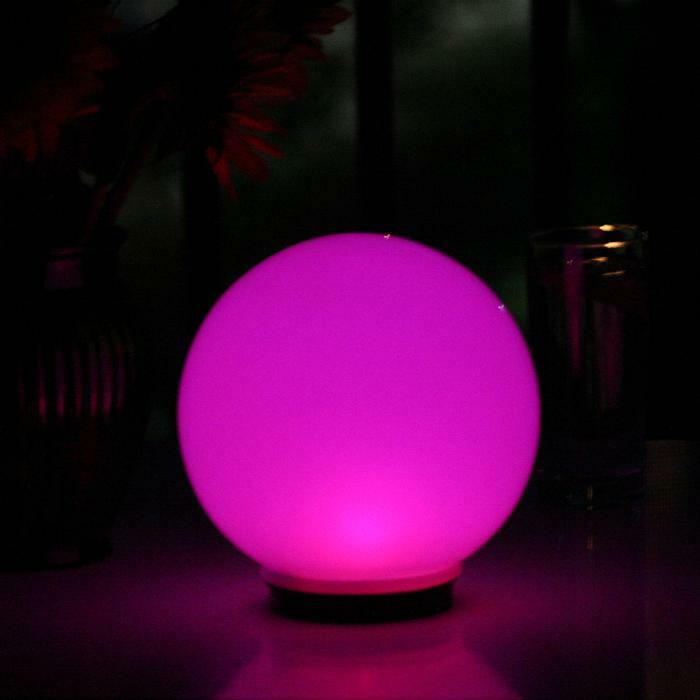 This color-changing solar light illuminates automatically during darkness to ensure relaxation into the evening and it floats so it is perfect for pools or ponds. Choose from three program options to enhance the beauty of your garden, yard, deck or pool. White Mode: stays on white. 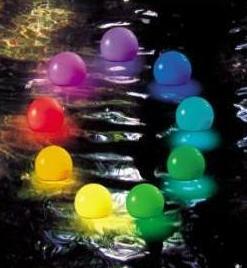 Spectrum Mode: continuously cycles through the spectrum of colors. Color Stop Mode: select color in spectrum to stop and freeze light on. 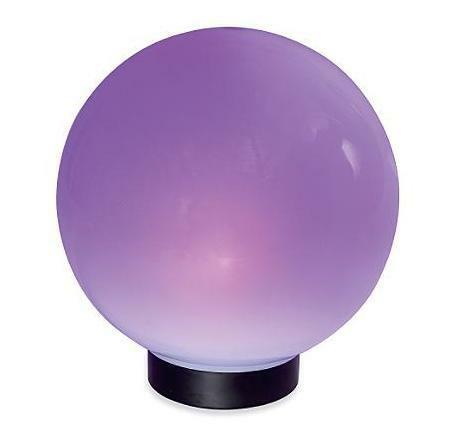 This solar magic globe can be staked in the garden or place it on table or it can float on water.